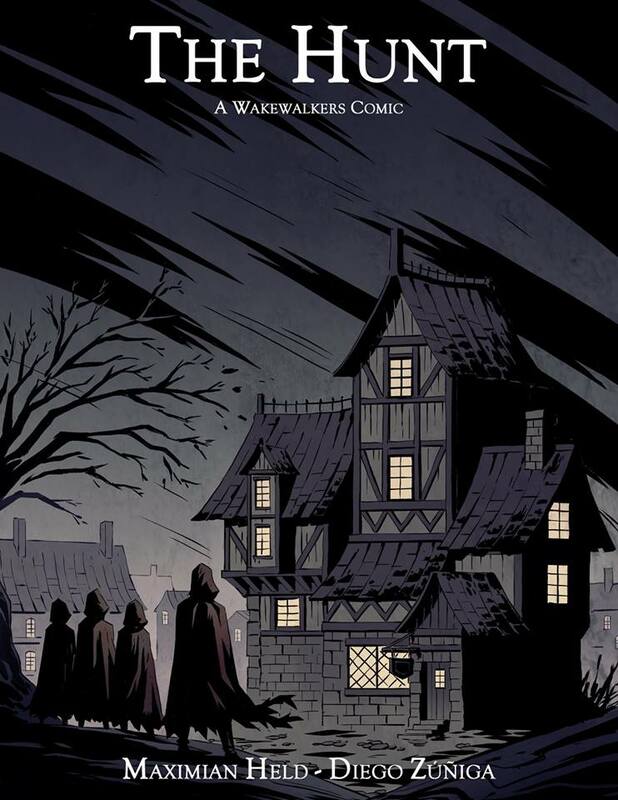 Even if I didn’t already own Whisper of the End and Tales from the End by Maximian Held, I would buy The Hunt: A Wakewalkers Comic just for artist Diego Novanim Zúñiga’s atmospheric cover art alone. The fact that the cover makes a world I have come to care about magically come to life (although it’s a frightening place) just makes me anticipate it even more. You can pre-order The Hunt: A Wakewalkers Comic at Amazon.com – it comes out on April 25, 2018.